U.S. pork raised on quality, high-nutrient grains such as corn and soy beans harvested in Midwestern States. 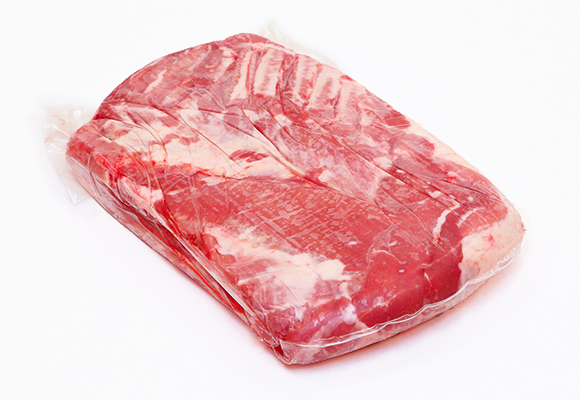 U.S. pork is produced under strict independent guidelines of hog farmers, processing plants, and the U.S. government to ensure the safety. Produced from hogs raised on Canada's vast land and crystal clear meltwater. 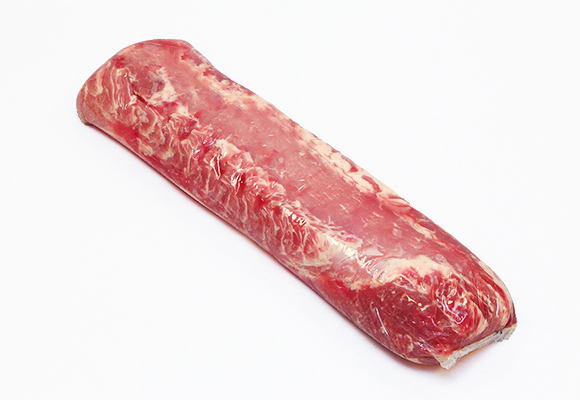 Canadian pork is lean and fine-textured which results in juicy and tender flavor. 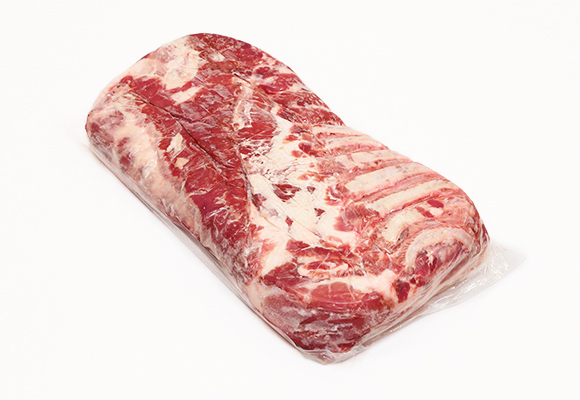 Produced from hogs primarily raised with wheat-based diets which emphasize the contrast between lean and fat. Mexico is known for intricate labor force allowing them to deliver variety of products such as slices, dice cuts, netted, and skewered (kushi) cuts. Know-how gained through many years of export relation with the Japanese market help us provide our customers with safe and quality products. 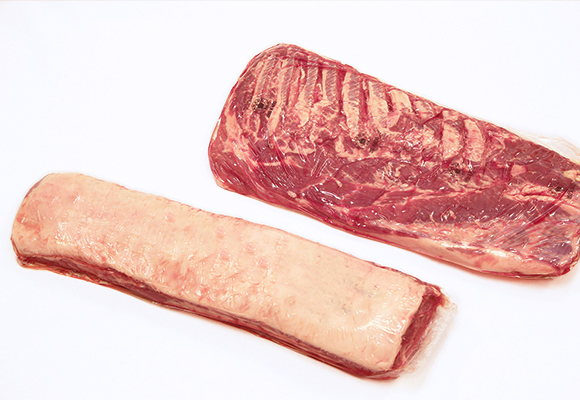 We import pork directly from European countries such as Poland through our group company in U.K. We offer products produced by HACCP and USDA compliant suppliers which is also exported worldwide. 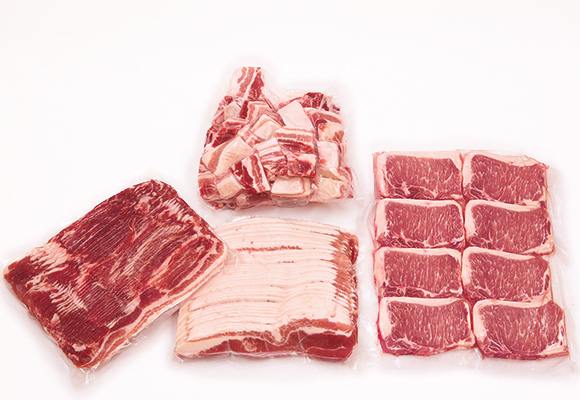 In addition to slices and portion cuts, we also offer miscellaneous pork products such as femur bones and skulls for Ramen broth.